Now that we’re officially in summer we’re also officially in bbq season! 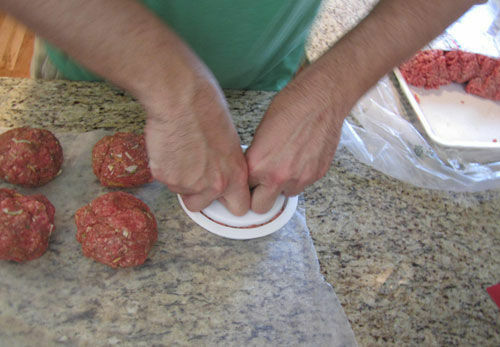 Maybe you’re sick of hamburgers and hotdogs or maybe you just need to try them a new way! 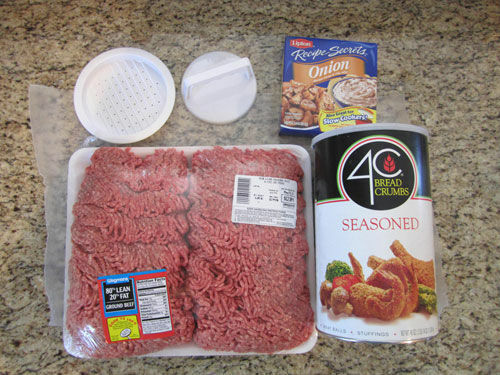 Why not try Derek’s Secret Hamburger Recipe? 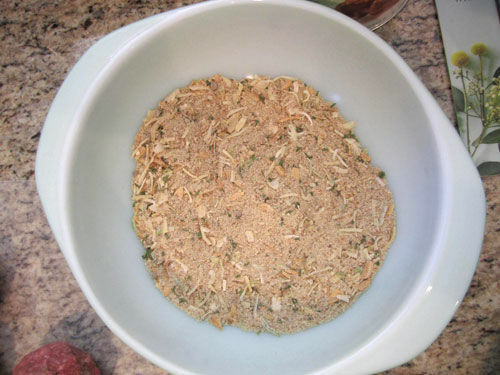 First, pour some bread crumbs and one package of Lipton Onion Soup mix into a mixing bowl. 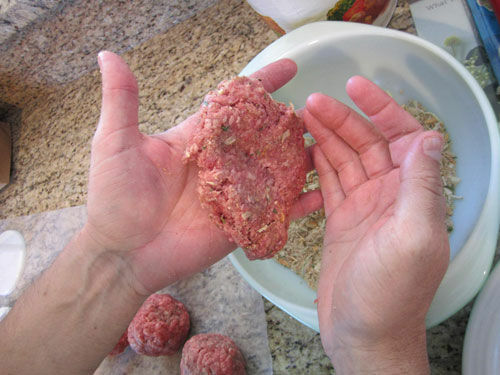 Form a rough ball shape with the ground beef. 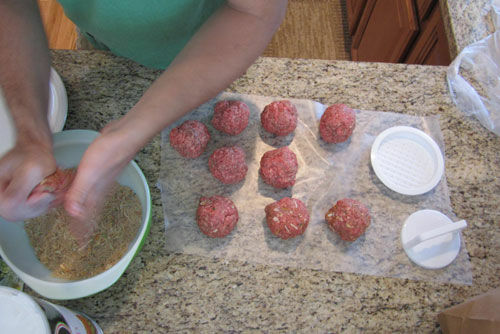 Roll the ball in the mixture to cover. 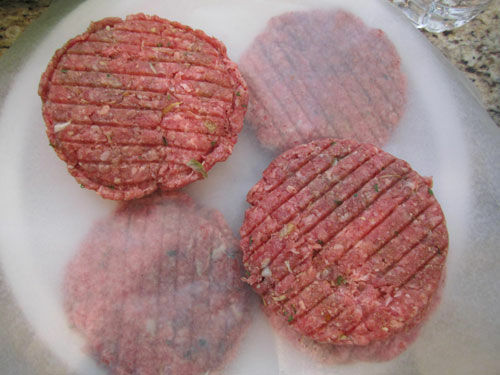 This press creates lines and holes within the patty, allowing it to cook faster and more evenly. Place and the grill and cook to your liking. 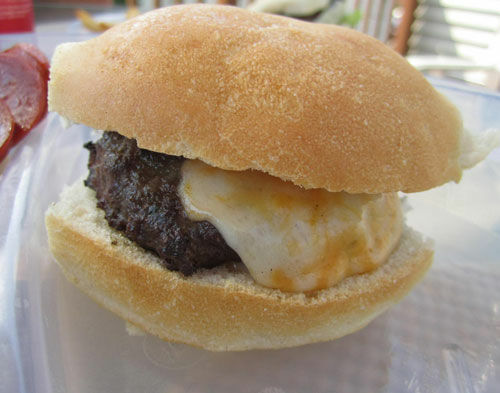 When you take a bite, you’ll get all a slight hint of onion and other herbs to add to the hamburger flavor!